Delaney is in her third semester here at San Diego Mesa College. 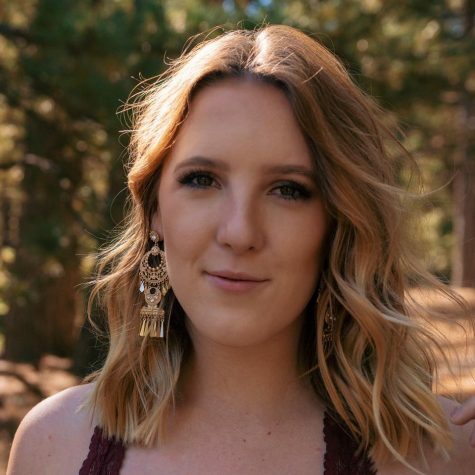 She is majoring in Journalism and this is her second semester on the Mesa Press staff, her first semester as Features Editor. Originally from a small town in central California, Delaney moved to San Diego in hopes of obtaining her AA in Journalism at Mesa. She has an obsession with writing and poetry and is an avid reader. She has always wanted to be a writer for a newspaper so joining the Mesa Press was the perfect idea last semester and she is excited to be Features Editor!